K100-forum.com » Technical, repair and troubleshooting » Engine and transmission » Oil Leak? I just bought a 1983 K100 - it had been off the road for a few years - so I changed the oil, oil filter, fuel, fuel filter, spark plugs, and then eventually it was the fuel pump which got her started. She was running rough so I also cleaned the injectors and fixed and air leak but now she's purring like a kitten. One thing I noticed is a small oil leak. Its right at the bottom at the front, seems to be dripping on the left hand side. I checked and all the bolts are tight. Now When I changed the oil I did not replace any of the rubber - is this essential? Also, when I put the new oil filter in I just tightened it as much as I could by hand - I don't think there was space enough to get a too in there. Is that ok or am I wrong? What should I do to fix this? Sounds like you may have an issue with your oil/water pump. Also, when I put the new oil filter in I just tightened it as much as I could by hand - I don't think there was space enough to get a too in there. Is that ok or am I wrong? What should I do to fix this? Doing the filter up by hand may not be enough to properly seal the filter and it may work loose. This will result in greatly reduced oil pressure and possible engine damage. Finger tight and then a ¼ turn with a filter wrench is needed. You can buy a filter wrench at your local auto parts shop or eBay. They're pretty cheap. Check the main page of the forum for information entitled something like "So you've bought a K bike..." After three posts you can request a password from the forum admin and gain access to the online manuals and specs. Goodonya for being willing to dive in with no knowledge of what you're up against, but the info is widely available and before you know it, with a bit of research on your part, you might begin to grasp the essentials. It's likely just a bit of gearbox oil leaking due to the cracked boot...these bikes are dry clutch/separate gearbox so there's no common engine/gearbox/clutch disc oil floating about. Checking the gearbox oil level is easy if you've the original shock preload tool with the mark across the handle. It doubles as a dipstick in the oil fill hole on the right hand side of the 'box. Use only Hypoid GL5 oils of about 75W90, 80W90 or the synthetic 75W140 variety. If you're not sure drain the oil into a strategically placed pan and refill with 900cc (+/-) of the aforementioned stuff. G'day Colly I would say Ringfad is spot on with this. Dont delay too much with the fix as the oil can start to mix with the coolant and make the job a bit bigger. Generally all the seals and O-rings are reusable, up to a point. The cam and crank cover formed gaskets last for ever so it seems, but with careful cleaning and application of three bond in the right spots. The timing chain cover has no formed or paper gasket (uses a three bond applied liquid gasket) so the only 'must replace' item is the hall sensor cover gasket. If a drip originates at the very bottom of this cover it is often caused by an incorrectly fitted crankshaft seal. 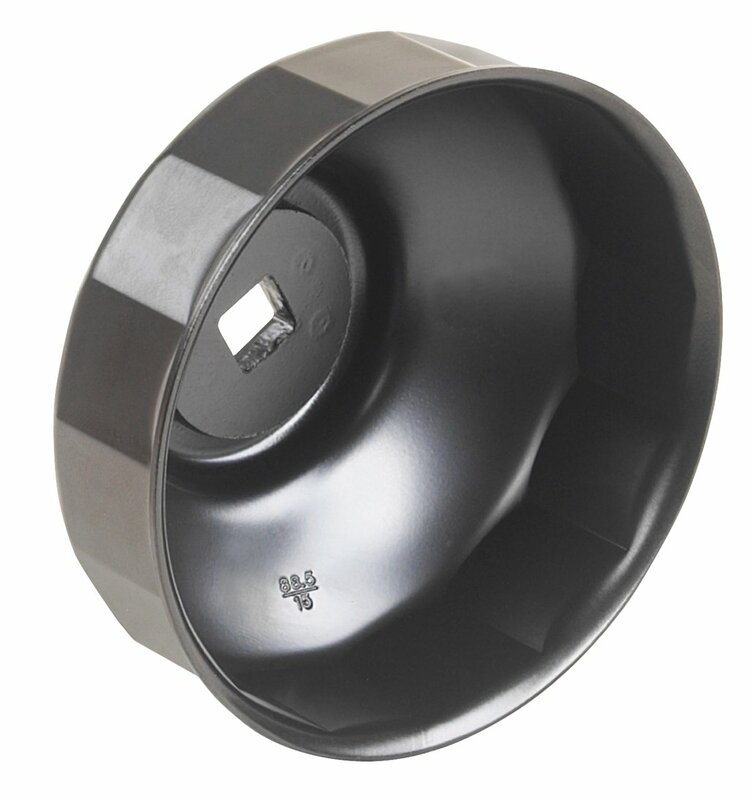 The oil filter cover O-ring will last countless oil changes, and the oil filter comes with a new seal attached. Make sure the old seal comes out with the filter and is not left behind as two seals do not work well at all. I'm up to 30 oil changes over 14 years on my 1200 (same part # as K100's) and on my second filter cover O-ring, and I only changed it 'cos I thought I should.